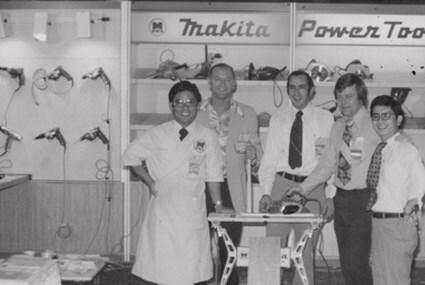 After 10 years of design and testing to ensure quality, Makita introduced its first 7.2V Cordless Drill in 1978. 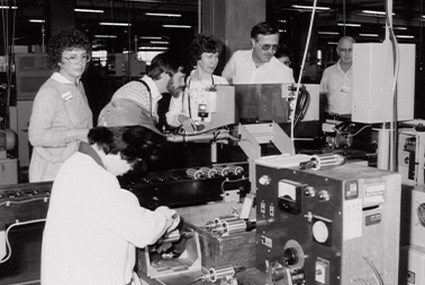 Significant investments in research and development resulted in increased power and run time, shortened charging time and longer tool life. 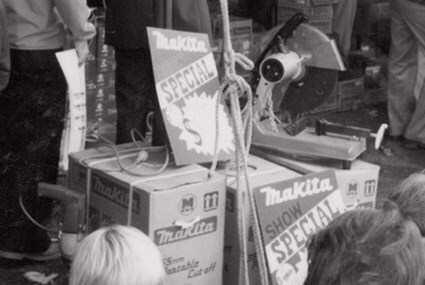 These same attributes would become hallmarks of Makita cordless tools. 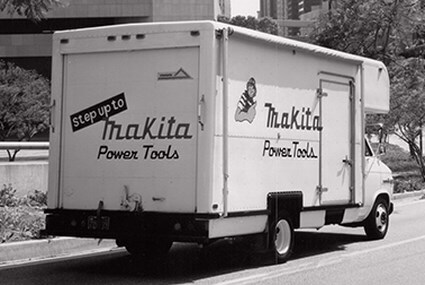 By 1987 Makita's line-up of 7.2V cordless consisted of 15 different tools that all used the same battery and charger. 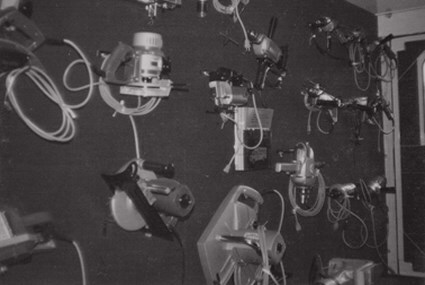 A 9.6V line-up was made up of 10 tools. 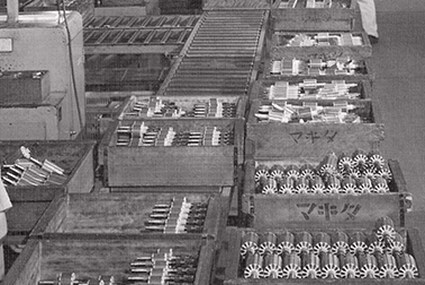 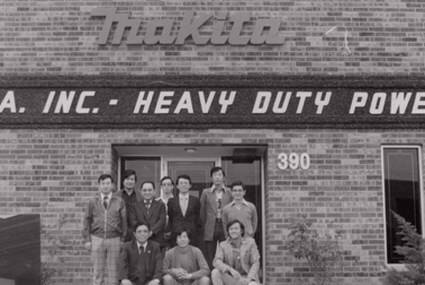 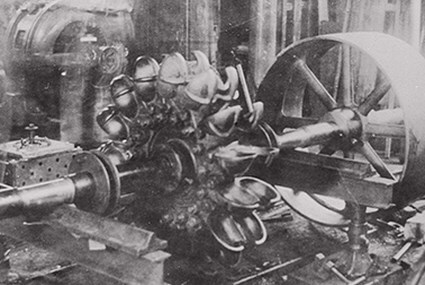 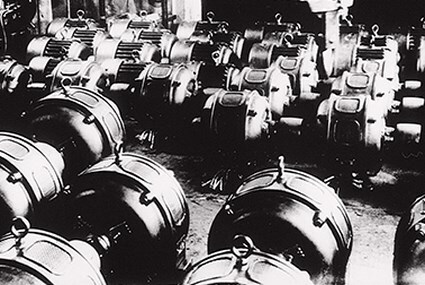 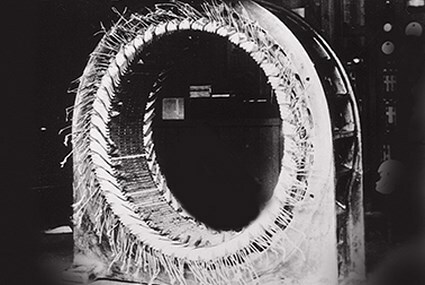 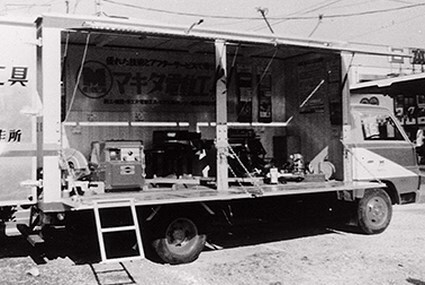 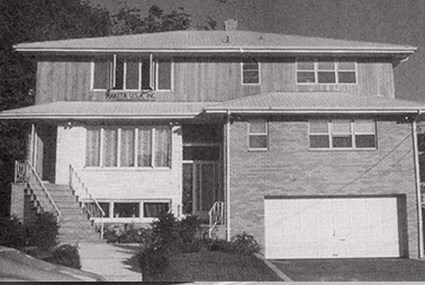 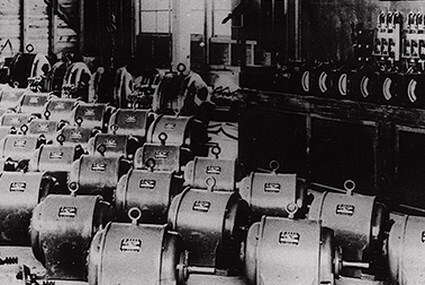 Even as a new company, Makita was quick to incorporate mass production and assembly capabilities that could respond to consumers demands and need for high quality products. 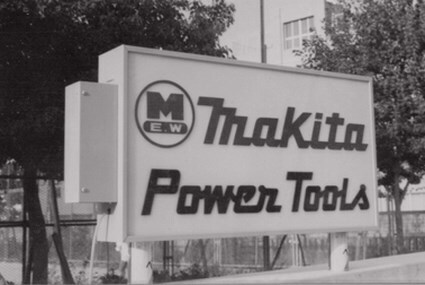 By the 1970s Makita had established a strong production base which afforded greater productivity and improved quality control. 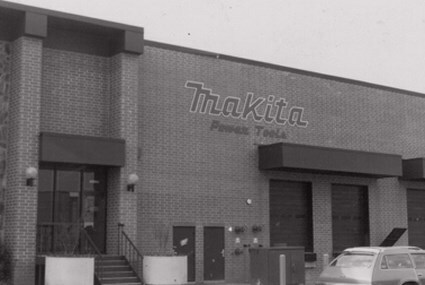 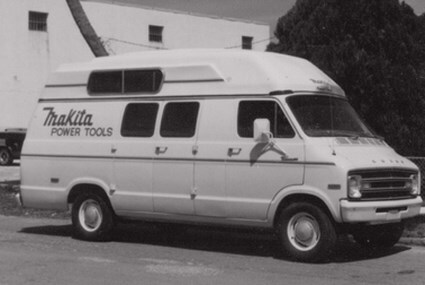 In 1985 Makita Corporation of America began manufacturing and assembling tools in Buford, Georgia. 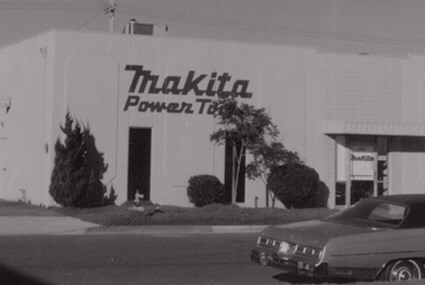 Makita Corporation of America (MCA) is located in Buford, Georgia. 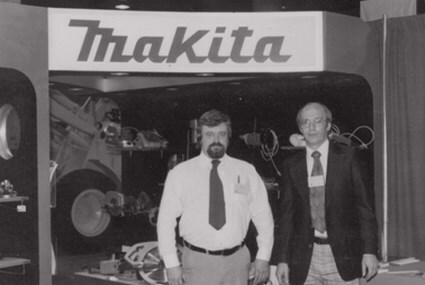 As part of the Makita global network of ten manufacturing and assembly plants, Buford is one source Development Team works closely with engineers on job sites to develop products that exceed the demands of the American contractor.